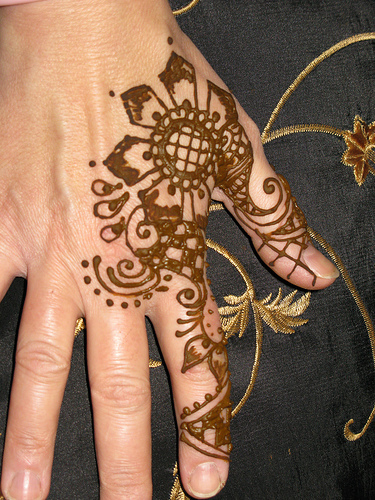 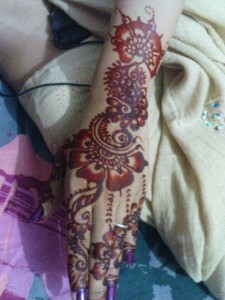 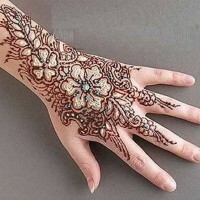 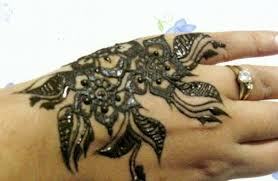 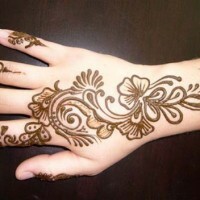 There are many beautiful mehandi designs.But the beautiful and stylish looks comes only with the back side mehandi designs for hands.There are many types in these back side designs like cross designs,single finger design,two fingers design. 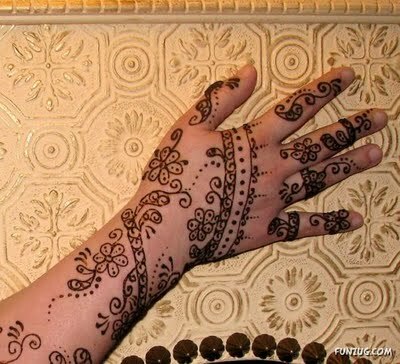 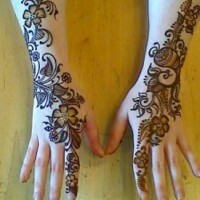 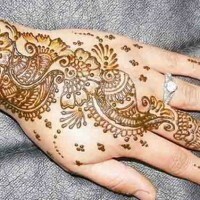 shown mehandi designs for handsare very beautiful..
Nice post it relly helpful for new ideas if you want some more ideas then check this eye catching collection of Pakistani Mehndi That you dont want a miss. 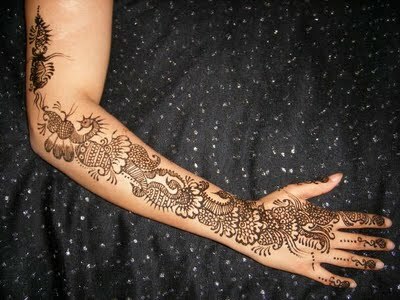 following your blog from many times and they are really worth.. unexpected blog content i never seen before.. 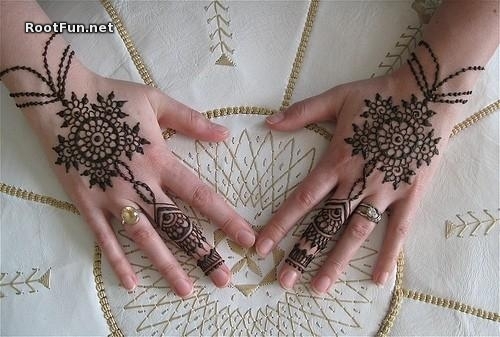 Thanks for the post, update yourself regarding Punjabi matrimony sites with us.